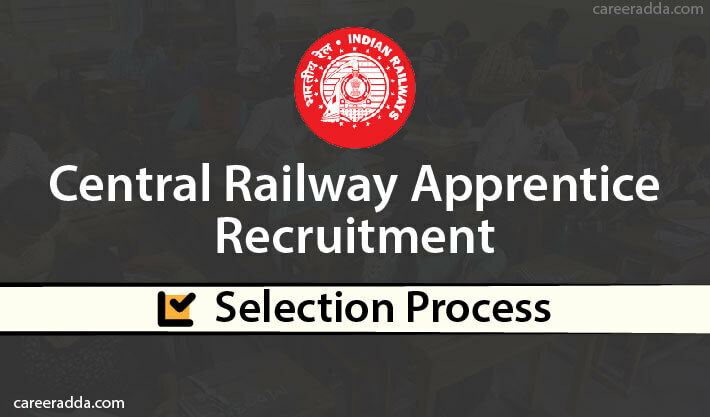 The central railway apprentice 2019 selection process will be conducted for all those candidates who are willing to work as apprentices in the different clusters and units of the central railway department. The Central Railway recruitment board will carry out the entire selection process and recruit candidates to the units according to their preference order. The Central railway will recruit candidates for the following units as apprentice. All candidates who wish to pursue their career as apprentices in the Central Railways need to fill in the online application form that will be available for filling after the notification has been released. Candidates need to fill in the entire application form and fill in all the necessary details. After the form has been filled and submitted, the Central Railway will analyze each and every application and will then release the final merit list that will mention the names of those candidates who have been selected for various cluster/unit. The railway apprenticeship 2019 selection of candidates will be strictly based on the merit list. The final merit list shall be prepared based on the marks scored by the candidates in their matriculation level exam (minimum 50% marks in the aggregate) and the marks scored in ITI in that particular trade in which the apprenticeship will be done by the candidates. The average marks of both matriculation marks as well as marks scored in ITI shall be taken into account. For calculation of the average marks scored by candidates in the ITI exam, the combined scores of all the semester of the particular trade applied for/ the marks that has been mentioned in the Provisional National Trade Certificate issue either by NCVT or SCVT shall be considered. For calculating marks scored by the candidate in the matriculation exam given through boards such as the Board of Secondary Education Andhra Pradesh, Board of Public Examination, Kerala Board, etc, the RRC will calculate the midpoint of the range of the grades scored by the students. Once the mid-point of all the subjects that have been attempted by the candidate is calculated, the average marks obtained is calculated treating each individual marks as obtained out of 100 for each of the subject. This is because there is no standard bar for calculation of the average marks scored in matriculation for the mentioned Boards. After the average scores of both the matriculation as well as ITI is obtained, the final merit list is then formulated. The merit list that will be prepared shall be prepared cluster and unit wise, particular trade wise and community wise according to the number of slots that is available in descending order of the percentage of marks that has been obtained by different candidates. After the final merit list is formulated and uploaded by the recruitment board on the central railway official website, all those candidates who have been selected shall be called in for document verification and medical fitness procedure. The candidates will then be recommended for the apprenticeship program. In case of a tie between candidates related to the marks/percentage, then the candidate who is older in terms of age shall be preferred. If the date of birth of two candidates is also the same, in that case the candidate who cleared the matriculation exam first will be given the first preference. Note : There will be no separate written exam or interview for the candidates. The average marks scored in the matriculation and the ITI will be taken into account for selection of candidates for the apprenticeship program. Candidates need to submit the following documents in original while appearing for the verification round. The candidature of the candidate is liable to be cancelled, if he/she fails to produce the required documents in original at the time of document verification. The detailed structure and format of all the required certificates shall be uploaded by the recruitment board in the detailed official notification. The railway apprentice recruitment 2019 selection process also involves a medical fitness test that needs to be passed by all the candidates who are called in for document verification. Only after the medical examination conducted by the railway doctor, is cleared by the candidate, he/she shall be considered eligible for the apprenticeship training program. All candidates will have to undergo several fitness efficiency tests and will have to deposit an amount of Rs 24 as medical examination fees. After the entire document verification process and the medical fitness test, the selected candidates need to undergo an apprenticeship training under the Central Railways in their assigned cluster and unit. The candidates will also be paid stipend according to the wage set by the particular State/Union Territory government. Those who complete the training period successfully are then appointed by the different units by the employers. However, it is not obligatory on the part of the employer to guarantee employment to the candidate after the training period is completed. 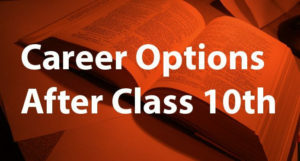 It is also not necessary for the candidate to accept the employment offer if he/she does not want to, after the completion of the training program. Q. Do The Copy Of The Application Form or Any Certificate Copies Have To Be Sent To The RRC By Post? A. Candidates need not send any document or its copy to the RRC by post or any other means. The Board will select candidates purely on the basis of the details furnished in the online application. Q. Can The Candidate Select Multiple Clusters? A. 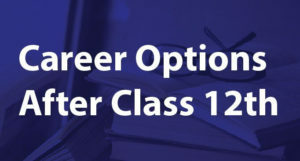 The candidates are allowed to select only one cluster from the given list of clusters while filling the railway apprentice 2019 application form. However, they can list the units in that cluster in order of preference. Candidates will be selected and posted in the units that they have selected according to their preference and the number of slots available.